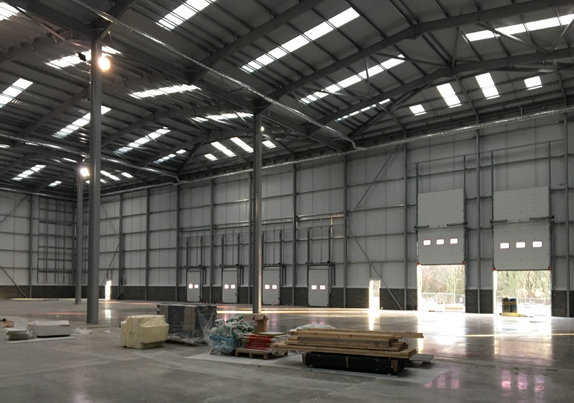 The brand new purpose built £10 million state-of-the-art supply chain hub in Speke, near Liverpool, became leading global logistics group GEFCO’s flagship North West base when work completed in August 2017. Adept provided a full range of civil and structural consulting engineering services on the development. The purpose built facility is helping to optimise supply chains for a number of GEFCO’s customers including Jaguar Land Rover’s Merseyside factory in nearby Halewood. 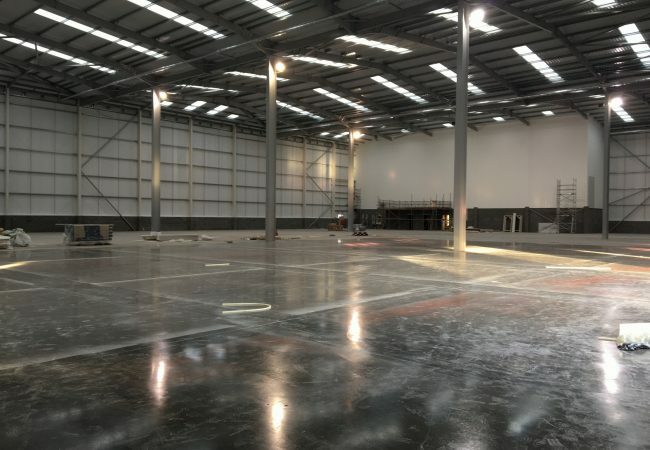 The project, consists of the construction of a 132,000 sq ft warehouse with two-storey integrated offices, as well as a 50,000sqft warehouse with two storey integrated offices. 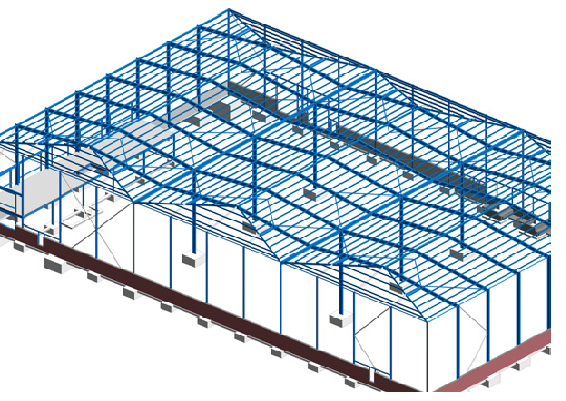 Built on the same site as JCA at Estuary Business Park, Speke, works carried out on the 12m high warehouse included design of the steel framed buildings with pad foundations on improved ground. External works involved cut and fill analysis which was lime stabilised to provide a suitable piling platform. Drainage was attenuated on site with SUDS techniques. The sequencing and value added warehouse facility is designed to provide a range of storage, inbound sequencing and outbound transportation services to support the supply chains of GEFCO customers. As well as increasing capacity within GEFCO’s business, it will also drive growth with around 100 new jobs expected to be created in South Liverpool as a result.